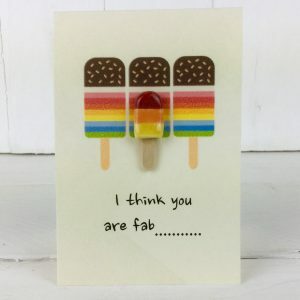 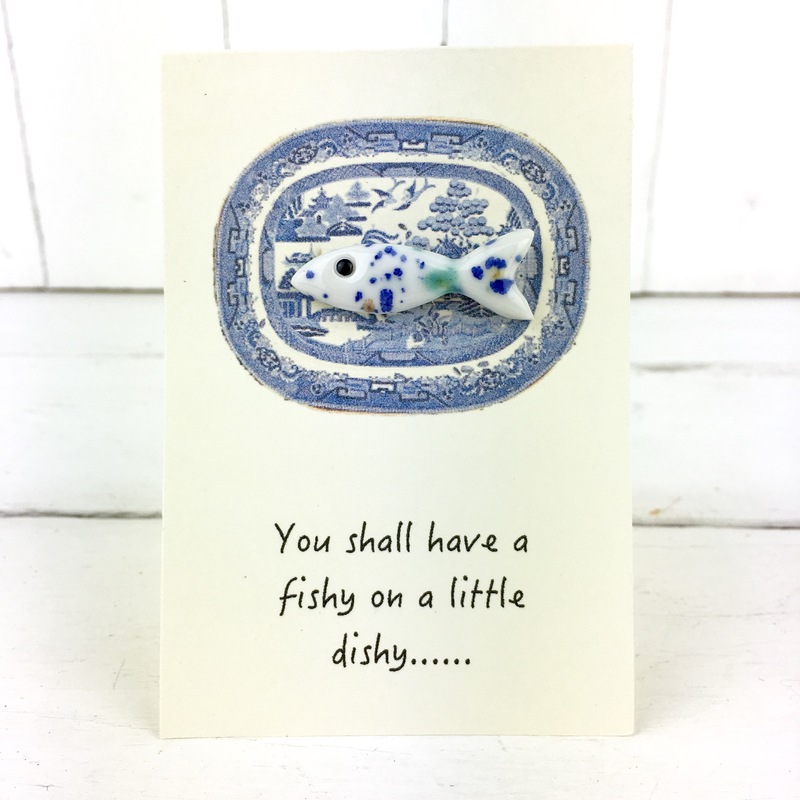 My handmade porcelain brooches make a fantastic present. 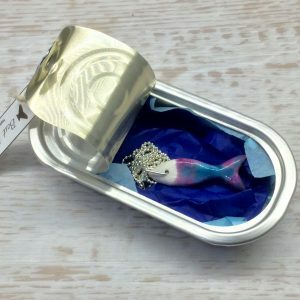 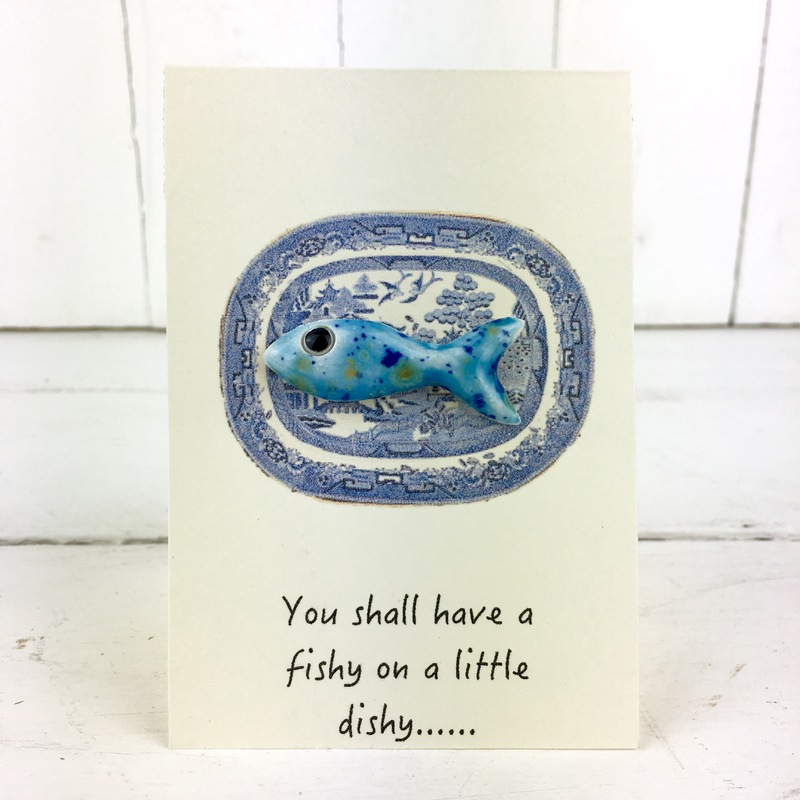 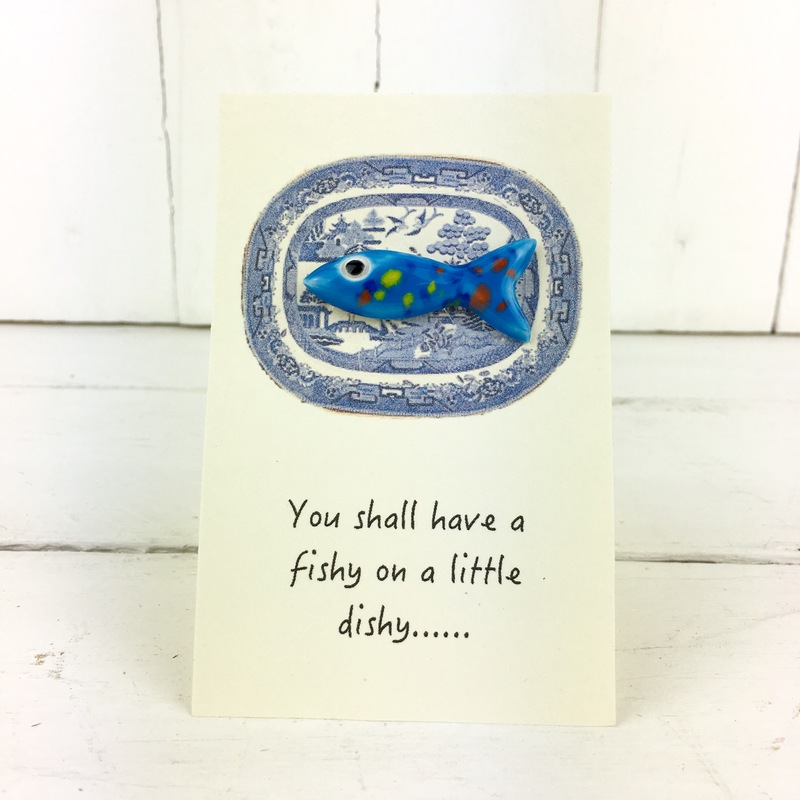 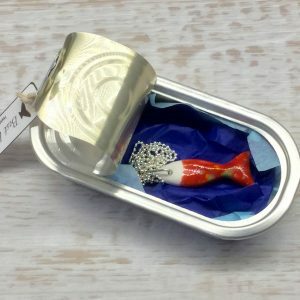 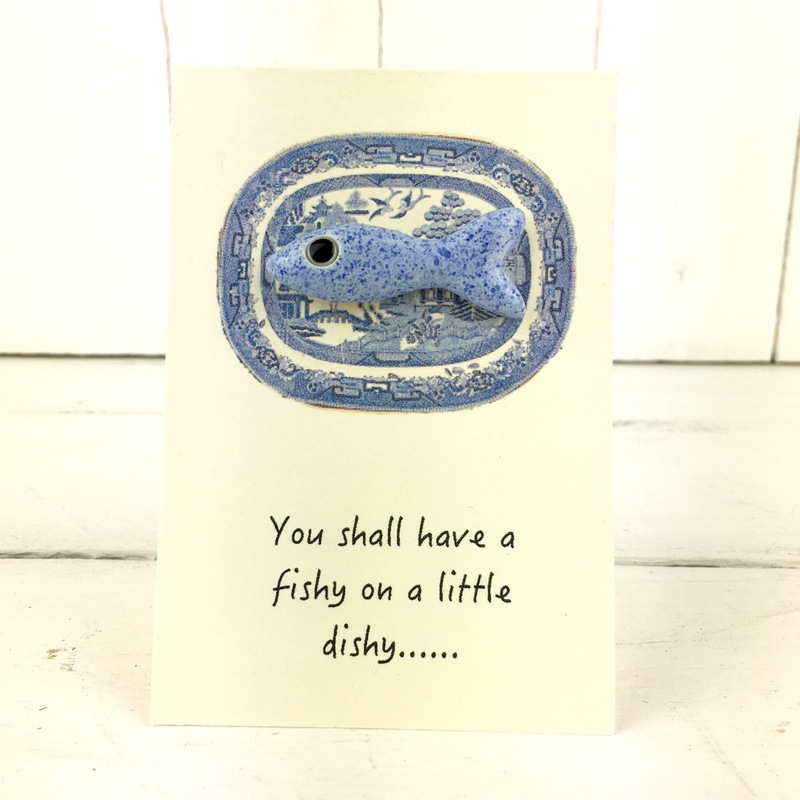 This quirky light blue fish is mounted on a gift card with a lovely related saying. 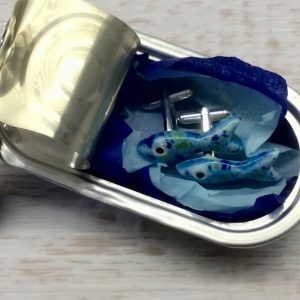 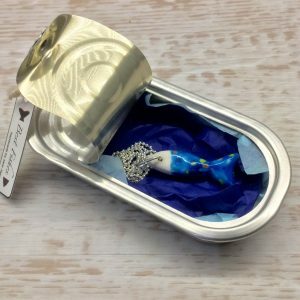 My handmade porcelain cufflinks make a fantastic present for anyone who loves the sea. 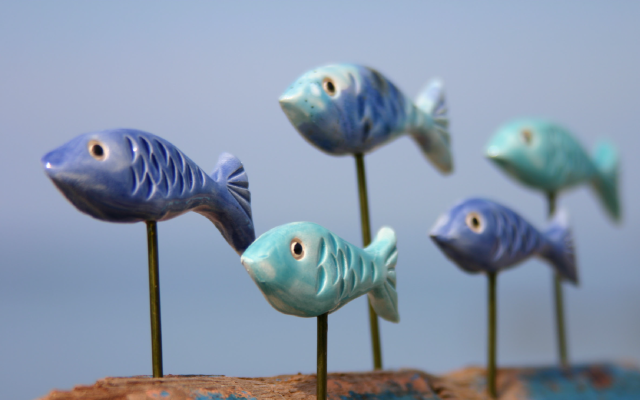 Each pair are unique as the fish are handmade and painted with glazes that give a different effect every time. 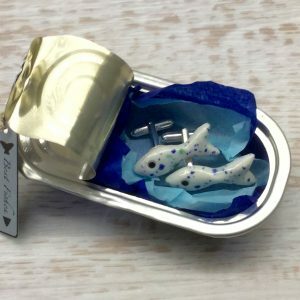 This pair are white with blue flecks in the glaze.